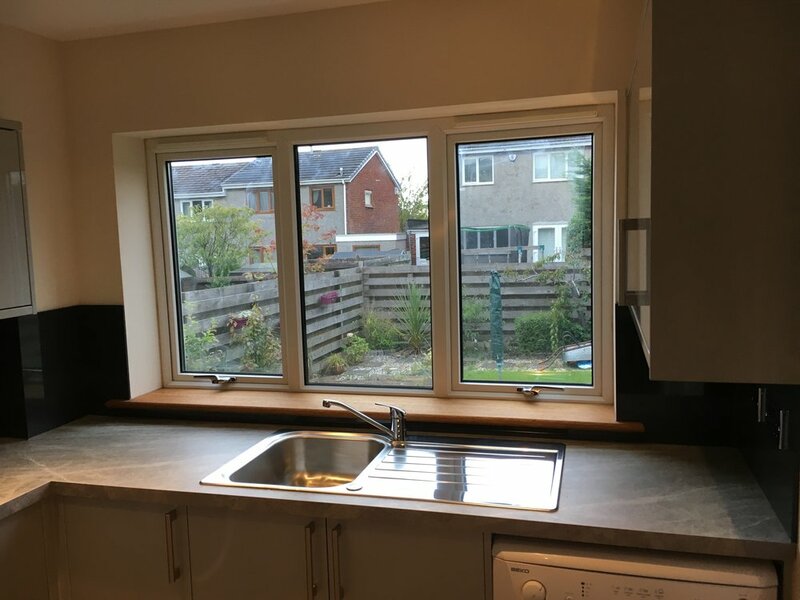 At DJMS our kitchen fitters in West Lothian work closely with our clients to make they get exactly what they want – and if we’re talking kitchens then it’s important to get it right – the first time. 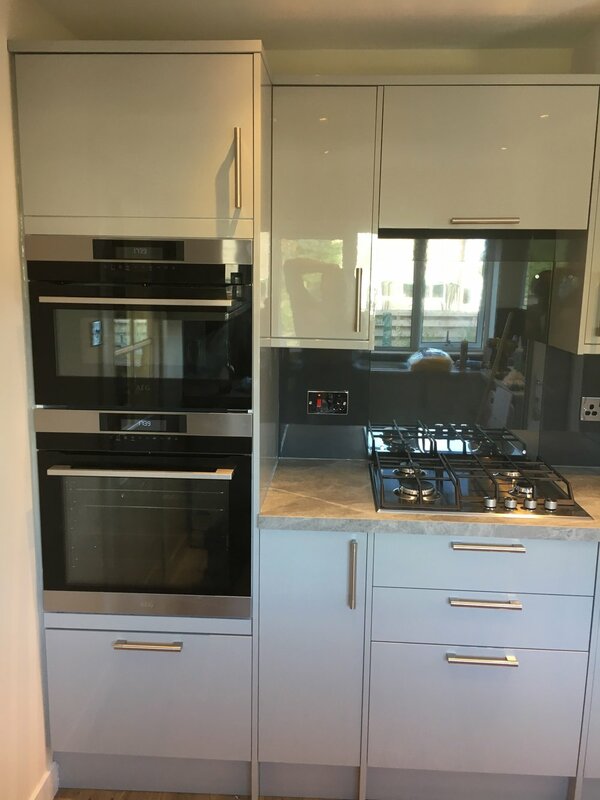 We have plenty of experience working with the highest quality materials and appliances, so we know how to make sure you get the kitchen you had envisioned, with high-quality workmanship guaranteed and fitted to your specifications. Whether you’re renovating your home or you’re having a whole new construction we can help you go from an idea to the initial design, through to installation, so that your dream kitchen becomes a reality. There are many possibilities for a new kitchen - it can be something traditional, or perhaps something more daring, something contemporary with an urban feel. We only use quality products, so whatever you decide on, you’re guaranteed 100% quality resources and workmanship. The kitchen is at the heart of your home, it’s where decisions are made, family discussions take place and family meals are prepared. You naturally want it to be just right, the kind of place where you can all congregate and discuss everything that’s happened in your day. We use more than one supplier so that our kitchen fitters can create a kitchen that suits any budget. 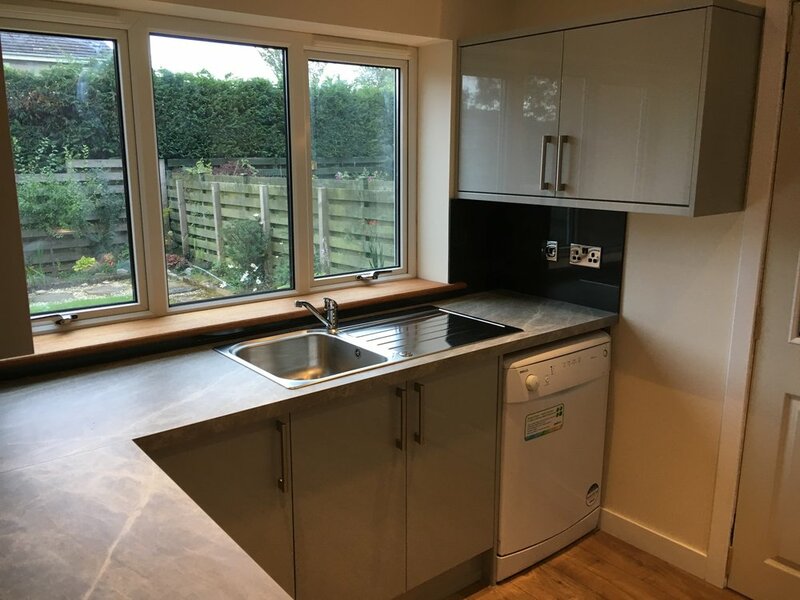 We offer installation of a wide range of worktops, including granite, stone and composite worktops, suitable for a variety of kitchen styles. 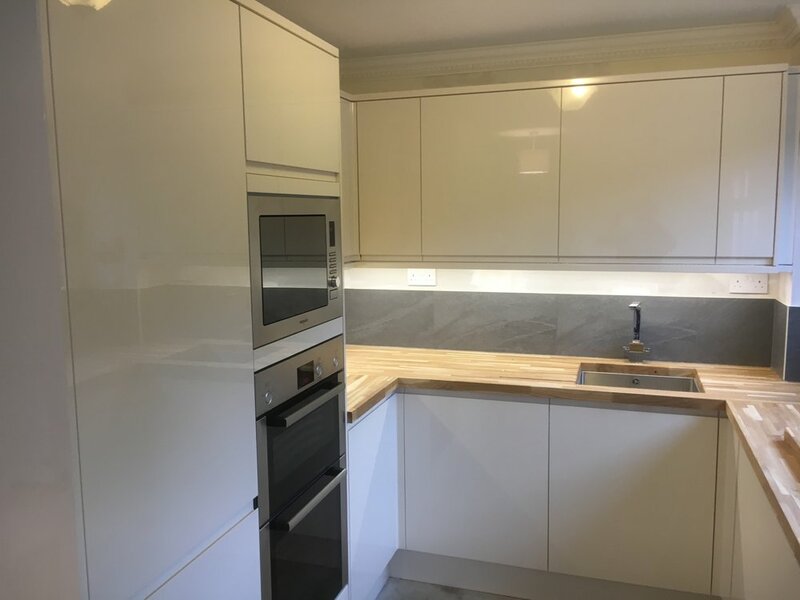 We can realise your dream by building you a kitchen that not only meets expectations, but exceeds them, leaving you with a well-made, well-fitted kitchen that’s made on time, and to budget, with no mess to clear up. We won’t leave any job until you’re 100% happy and we’ll also give you a 12-month guarantee – in the unlikely event that something goes wrong. 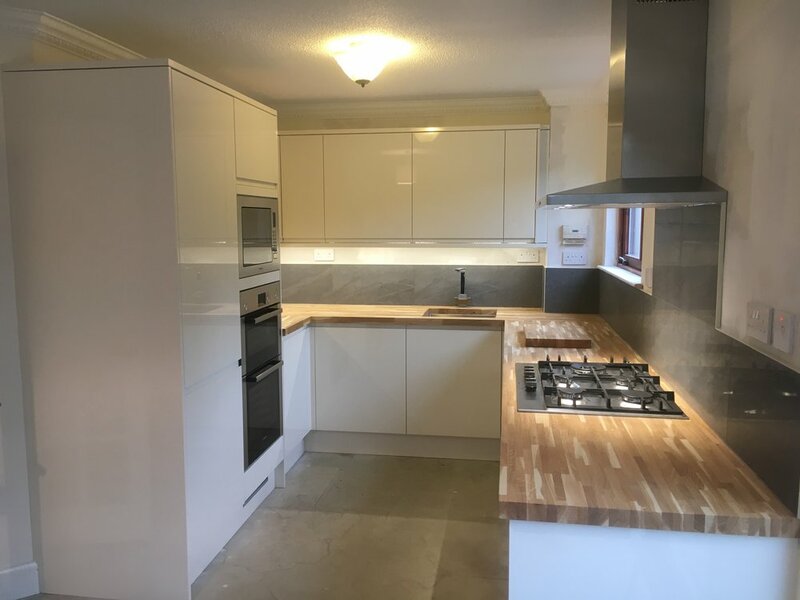 We’re always here to help so if you have a particular style of kitchen in mind then get in touch – and don’t forget because we have such a varied kitchen fitting team of professionals we can take care of all aspects of the job, including electricians, plumbers and joiners. Keeping it in-house means it takes less time and there’s a seamless integration of services keeping the job on time and on budget. Your new kitchen can happen with our help, get in touch and let’s see what we can do to make the dream a reality.